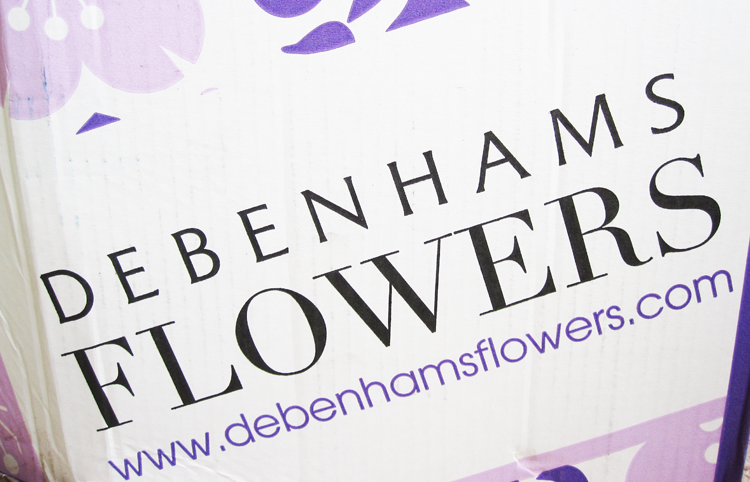 A bouquet of fresh flowers always makes a stunning gift for any occasion so I was thrilled when Debenhams asked me to review their flower delivery service. 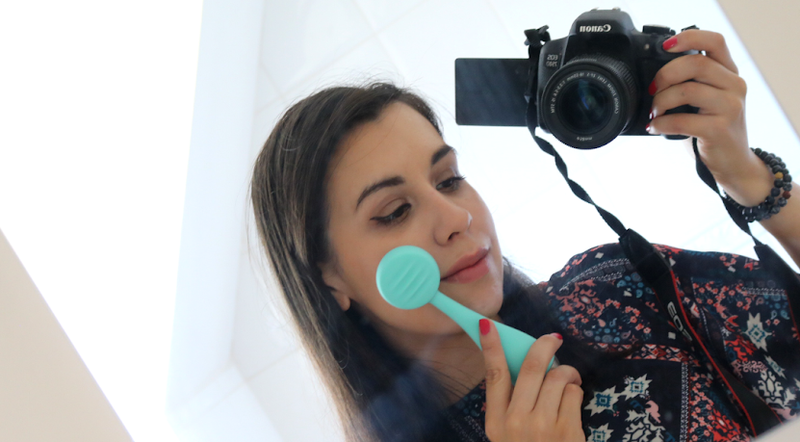 Here's what I thought! Ordering the flowers was like ordering everything else online - their website is easy to use and had beautiful photographs of all of the available choices with a handy zoom-in function. You can choose from three different sizes of bouquet (standard, large and extra large) and there are a number of delivery options including free standard delivery and Next Day Flowers. My bouquet arrived the next day via courier in a large cardboard box, standing upright in green plastic wrapping with a bow. 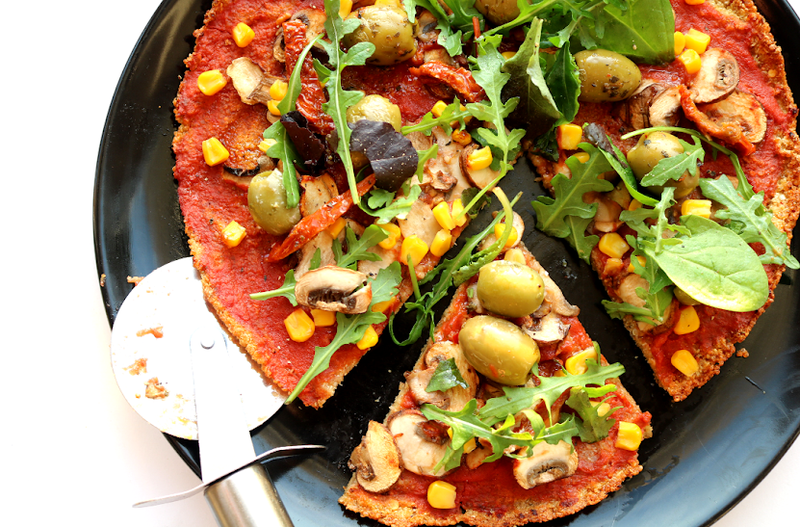 The stems were securely protected with clever padding that held a small amount of pre-soaked water to keep them fresh and cool. 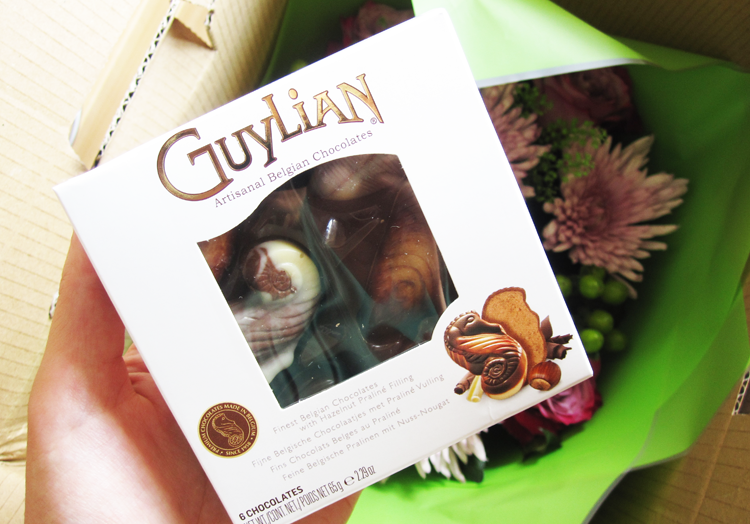 Several of the Debenhams bouquets include a free small box of Guylian chocolates so these were soon devoured! I loveeeeee these. Taking the flowers out of the box, I was pleased to see that they all looked bright and fresh, bar one rose which had a tiny amount of withering starting to happen. Other than that, the rest were absolutely perfect. I chose the standard Boho bouquet* (priced at £35.99) which featured a mix of Resomme Blooms, luxury Deep Water Roses, fresh Green Hypericum Berry and Green Bell. A very pretty selection and I loved the mix of colours and tones in the bouquet. I used the included flower food and I've had these on my table for almost a week now - they are still looking lovely! 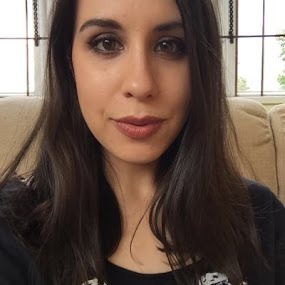 Debenhams Flowers have given me a reader discount code which you can use to get 25% off your very own bouquet. 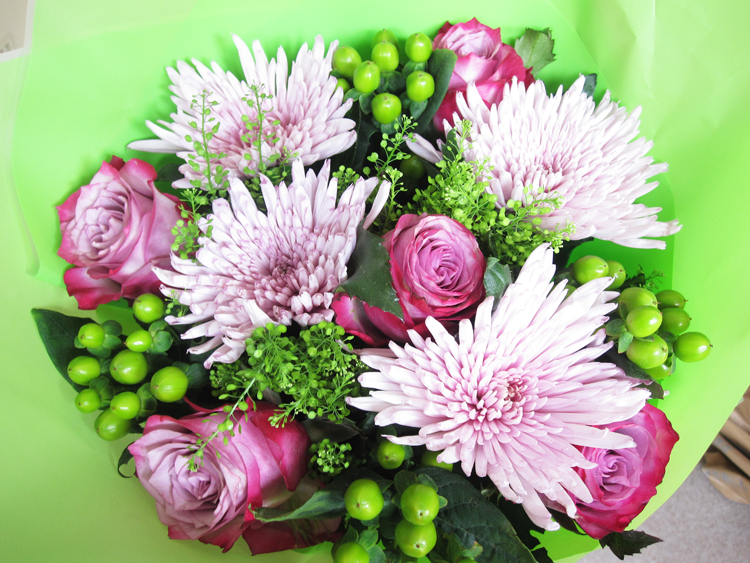 Offer applies on all bouquets except the Flowers By Post range - just use the code DFBLOG25 at the checkout - enjoy! 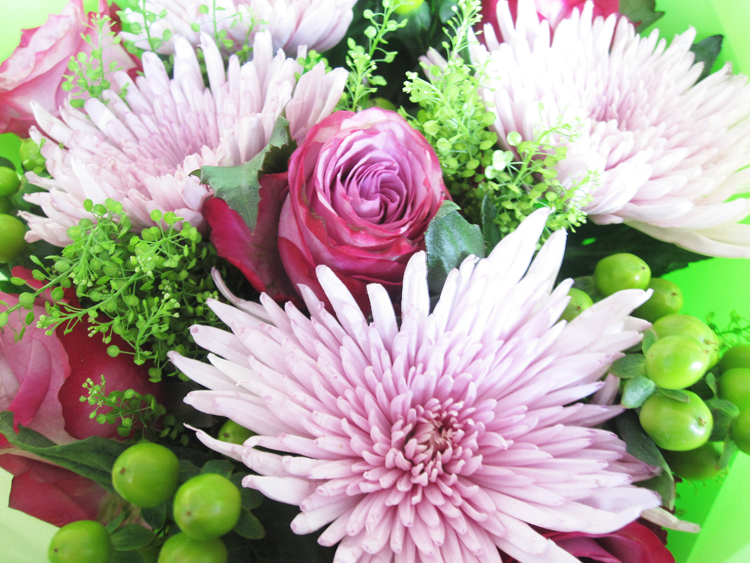 Do you like to send / receive fresh flowers as gifts? Receiving flowers always lifts my spirits.